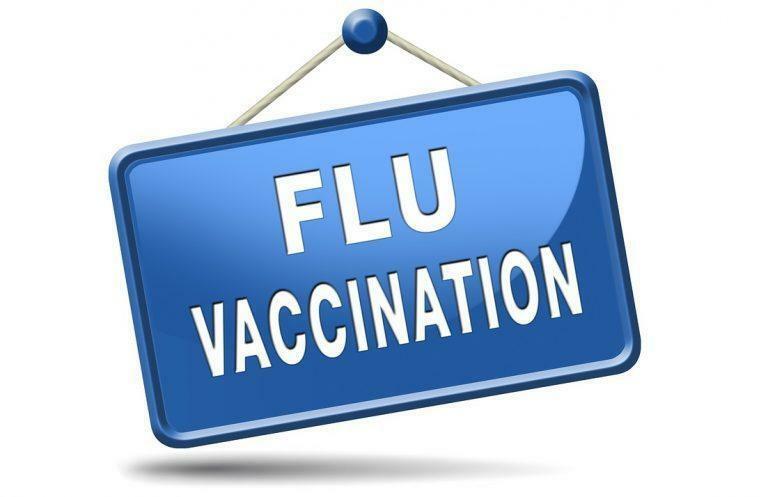 The North Bergen Health Department, in collaboration with North Hudson Community Action Corporation, will be providing the influenza vaccine to children at school the week of October 29th. The North Bergen Health Department, in collaboration with North Hudson Community Action Corporation, will be providing the influenza vaccine to children at school the week of October 29th. 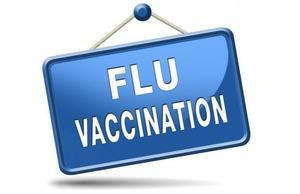 This vaccine will protect against the influenza strains expected to circulate this year. The school will also send you a consent form that will include options allowing you to either accept or refuse the vaccination for your child. If you refuse, the vaccination will not be given to your child. If you have any questions about the vaccine or the vaccination clinics, please call (201) 392-2084 from 9am to 4pm. Please visit the State of New Jersey Department of Health web site at https://nj.gov/health/cd/topics/flu.shtml for more information regarding the influenza virus. Your child’s health care provider can also answer questions about the influenza virus and would be able to give your child the seasonal influenza vaccine as well.